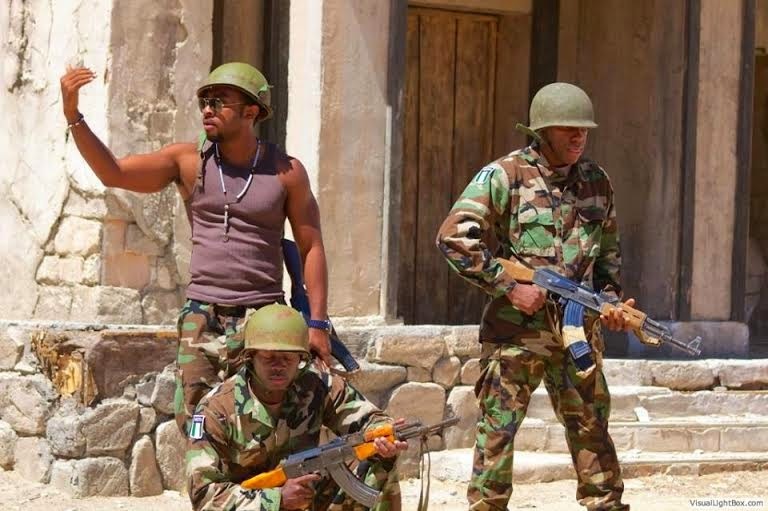 With the forthcoming Nigerian release of the action drama, Black November, Nollywood actor, Enyinna Nwigwe, is set to step into the limelight. Black November was directed by award winning director, Jeta Amata, and Enyinna Nwigwe stars in the movie alongside Hollywood heavyweights, Mickey Rourke and Kim Basinger. 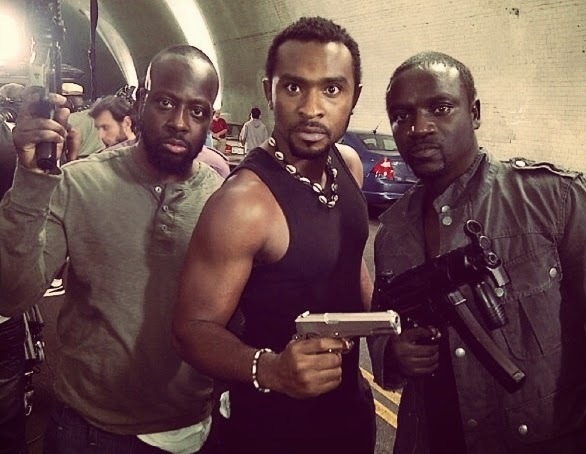 Also in the movie are Mbong Amata, Sarah Wayne Callies, Vivica Fox, Anne Heche, Akon, and Wyclef Jean. The actor dedicated two years of his career to filming Black November and promoting it around the United States and Europe. His two-year commitment to Black November has not been without reward. He has received Certificates of Recognition from several branches of the United States government for his performance in the movie and its message to the world. These include the Congressional District of Texas, the Los Angeles City Council, the Texas Senate, and California's 37th District. Black November is a gripping story of the struggle of a Niger Delta community against a corrupt government and a multinational oil corporation. 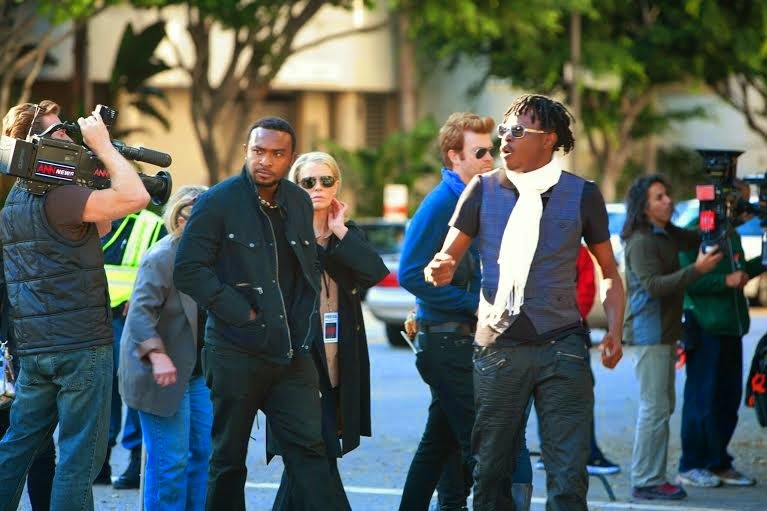 In the film, Enyinna Nwigwe plays a charismatic militia leader named 'Tamuno', who orchestrates the kidnap of CEO of Western Oil, Tom Hudson (played by Mickey Rourke). The movie was premiered at the Kennedy Center on May 8, 2012. It was also screened September 26, 2012, during United Nations(U.N) General Assembly and at the United States Library Of Congress. 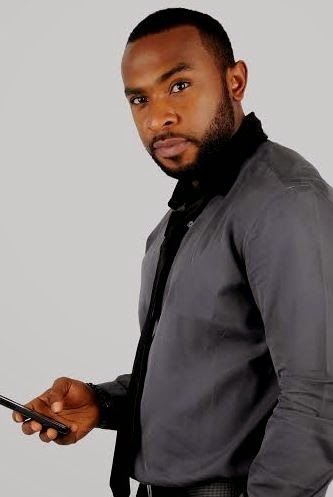 Following his two-year tour of duty on Black November, Enyinna Nwigwe is now back in the mainstream of Nollywood, filming non-stop. Some of the latest productions he has been involved in are Obi Emelonye's Thy Will Be Done, Seyi Babatope's When Love Happens, Juliet Asante's Pan-African movie Silver Rain, Elvis Chucks' For the Wrong Reasons, and Izu Ojukwu's Remember Me, to name a few. Enyinna Nwigwe hails from Imo State, Nigeria. He attended the University of Calabar, where he studied Economics. The first movie he appeared in was Wheel of Change (2004). He went on to appear in productions such as Games Men Play, Reloaded, Be My Wife, The Amazing Grace, Mary Slessor, Heaven's Gate (TV series), and Turning Point. He is widely known for Bachelors (TV Series) where he played "Teddy." Without a doubt, the actor is back to claim his place as one of the leading men of Nollywood.